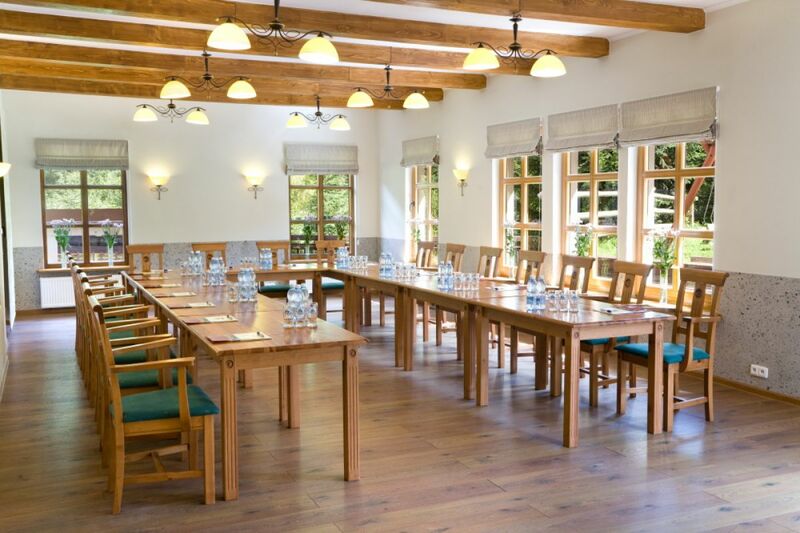 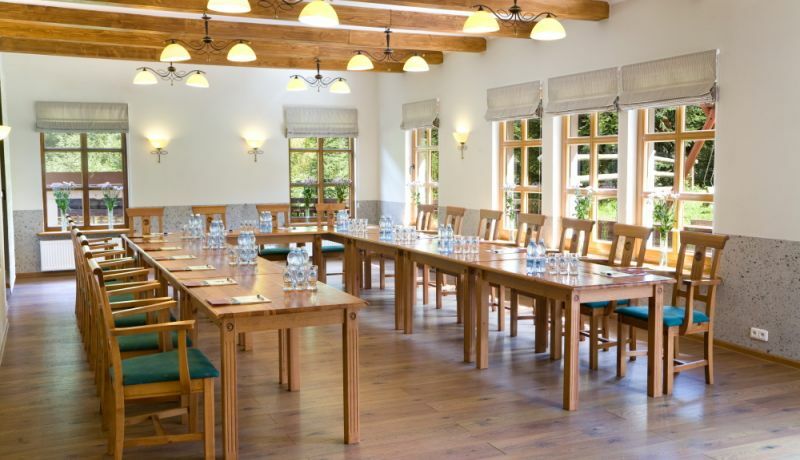 Those who wish to combine work with leisure will appreciate our conference facilities. 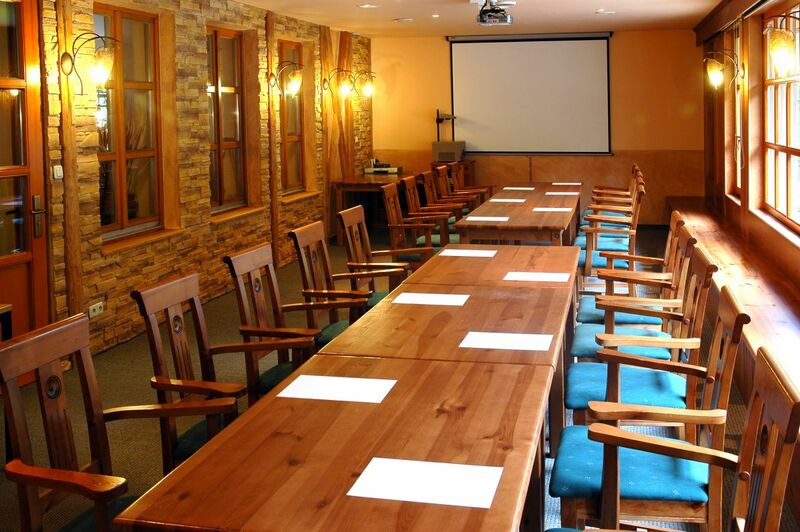 Our hotel is a perfect place for trainings, conference, company meeting or incentive events. 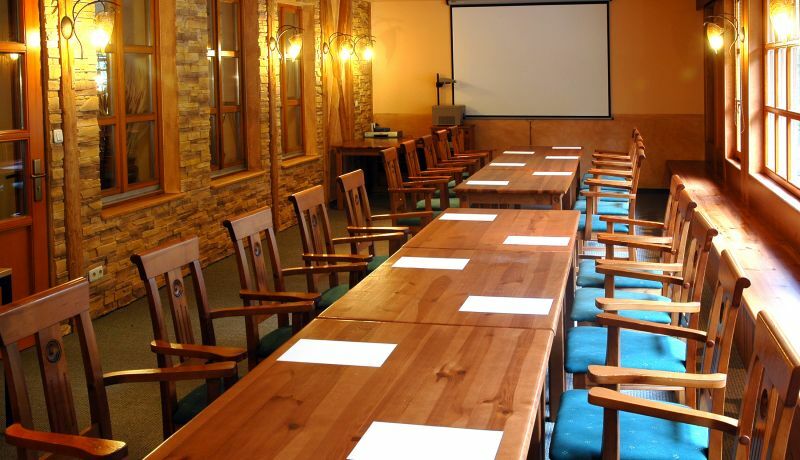 We have 3 conference rooms to offer, each equipped with a projector, screen, flip chart and an internet connection.